Speaking at the Morgan Stanley Technology, Media &, Telecom Conference in San Francisco, Jorgensen stated that the company is keen on maintaining a good image for the brand. 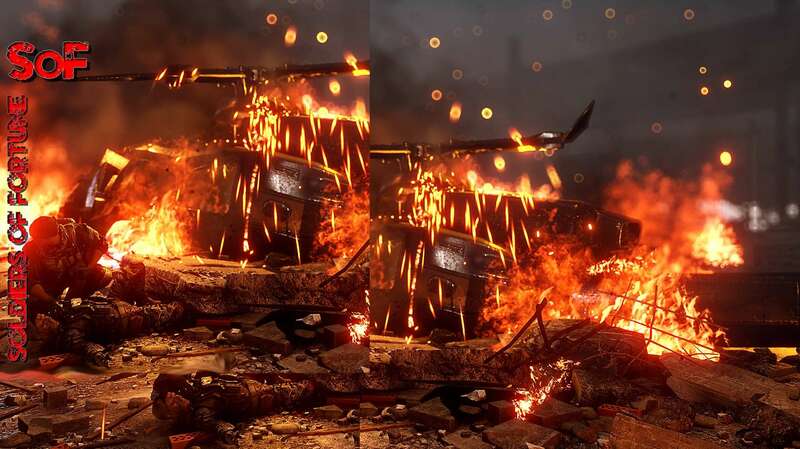 Unfortunatley, Jorgensen did not talk about any of the upcoming games being developed by DICE, but said that Battlefield will play a key part in the new fiscal year, which is just a month away. 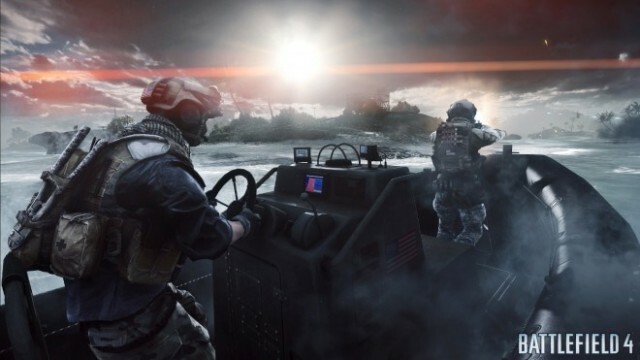 Currently, DICE is all set to launch Battlefield’s third expansion, Naval Strike, later this March, which will be the last DLC developed by the Stockholm studio, according to recent reports.